The guys from Cupertino have recently released three new Safari beta-versions, namely, Safari 8.0.1, Safari 7.1.1 and Safari 6.2.1 to developers for testing. These betas are designed to work on different OS X versions and contain a wide number of bug fixes and security improvements. 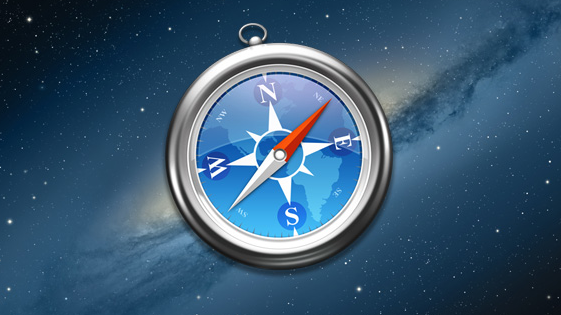 So, Safari 8.0.1 is compatible either with OS X Yosemite 10.10, or the latest 10.10.1 beta. If to speak about Safari 7.1.1, it works with OS X Mavericks and requires OS X 10.9.5. Finally, Safari 6.1.1 is released for all OS X Mountain Lion users and is compatible with OS X 10.8.5. As usual, Apple has asked the developers to focus on several problem areas of the software. The list of Safari focus sections is available below, you may take a look. Those who have a developer account can download either one, or all of the updated Safari versions from Apple's developer portal right now.